There's no better way for Uber to show disdain for California's autonomous vehicle regulations than using self-driving 18-wheelers from a subsidiary to remove its high-tech Volvos from San Francisco. 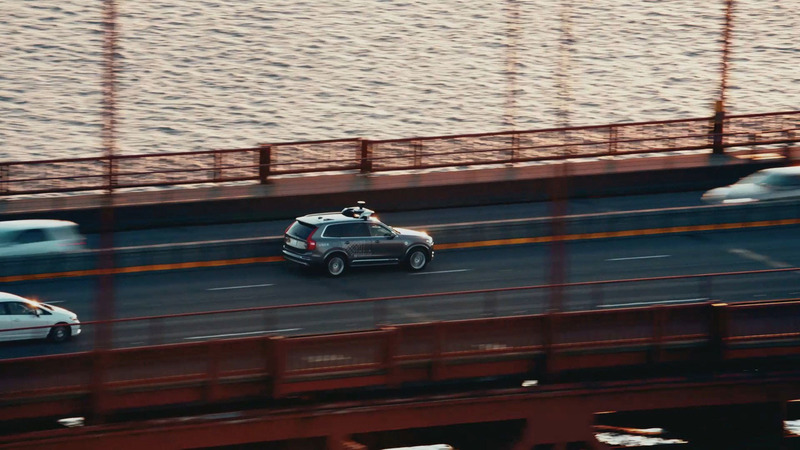 Uber lost the fight to keep running self-driving vehicles in San Francisco, California, but the company found a very cheeky way to move the autonomous Volvo’s out of the city. The piloted trucking firm Otto loaded the modified Volvo XC90s on its big rigs and drove the high-tech SUVs to their new home in Arizona, according to Curbed. Uber bought Otto in 2015 for roughly $680 million. The company is working to create autonomous trucks that could haul goods with little or no input from a human driver. The firm can equip existing big rigs with $30,000 in lidar, radar, cameras, sensors, and special software that already makes long-distance transport a nearly automatic undertaking. 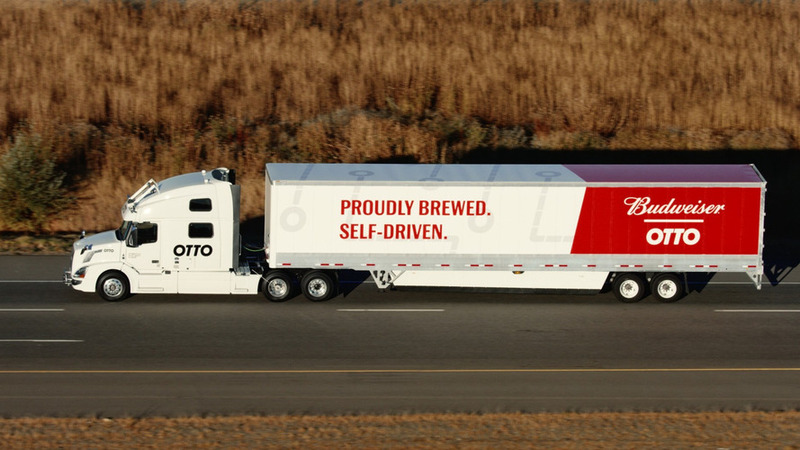 Otto recently proved the tech in a flashy stunt when one of its trucks hauled 50,000 cans of Budweiser beer 120 miles (193 kilometers) from Fort Collins, Colorado, to Colorado Springs. An accompanying video even showed the driver getting into the back and reading a magazine while the rig handled the journey. Uber began testing its autonomous tech in Pittsburgh, Pennsylvania, earlier this year, and even started offering customers rides in these vehicles in September. However, the project evoked immediate controversy upon starting in San Francisco after a dashboard camera caught one of the SUVs running a red light. The ride hailing company claimed that a human driver was at the wheel at the time. 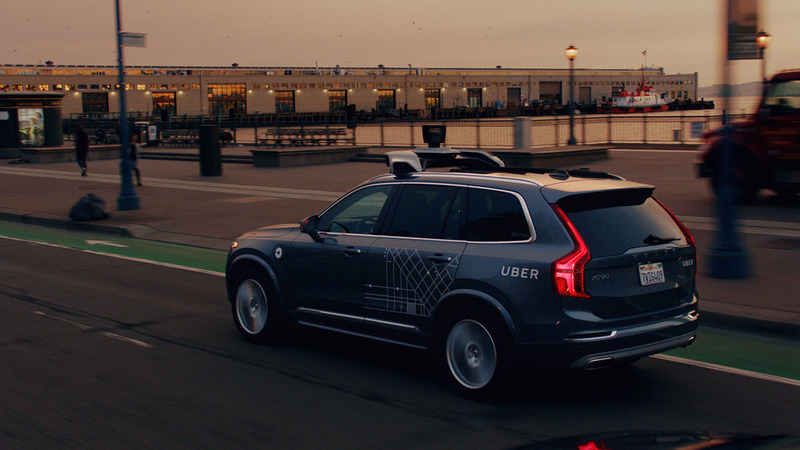 California’s Department of Motor Vehicles also said that Uber didn’t have the necessary permits for testing 16 models with autonomous technology in the state. The company argued that because someone was always at the wheel, the Volvo’s weren’t technically self-driving. Regulators didn’t agree. “Twenty manufacturers have already obtained permits to test hundreds of cars on California roads. Uber shall do the same,” the DMV said in a statement. 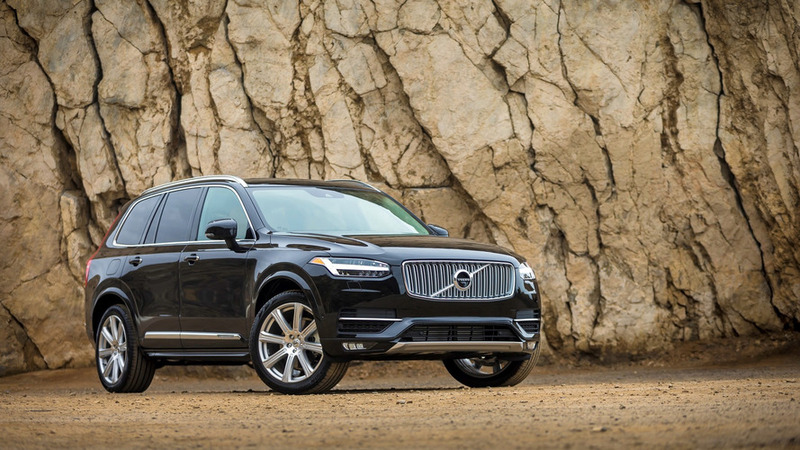 Uber will begin using the autonomous XC90s in Arizona in the coming weeks. The company won’t yet say where the test will happen.